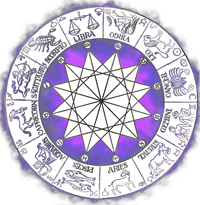 In Modern Western astrology the signs of the zodiac represent twelve basic personality types. 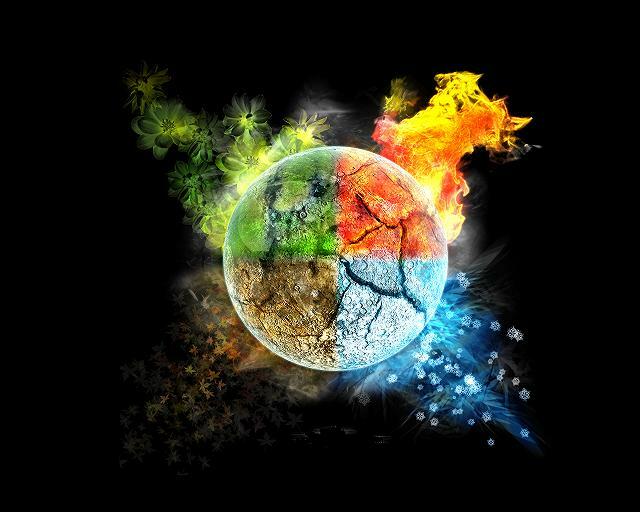 The twelve signs are divided into four elements fire, earth, air and water. Each sign is also connected to a specific celestial body in our solar system. Astrology is the placement of the planets at any given time and can reveal information peculiar to the individual, the movement and position of planets have a profound effect on our lives and through this study information about your past, present and future is revealed. Some planets move very quickly, others more slowly, each having an effect in one way or another. The Sun affects your personality, the Moon your mood, Mars stimulates and moves you to action, Mercury is all about communication, Venus is of course love and sensuality, Jupiter serendipity and growth, Saturn offers challenges, with Uranus everything hidden surfaces, it creates change whether you are ready for it or not, it also inspires original thinking, Neptune the higher self, spirituality and dreams, while Pluto has the butterfly effect of transformation. 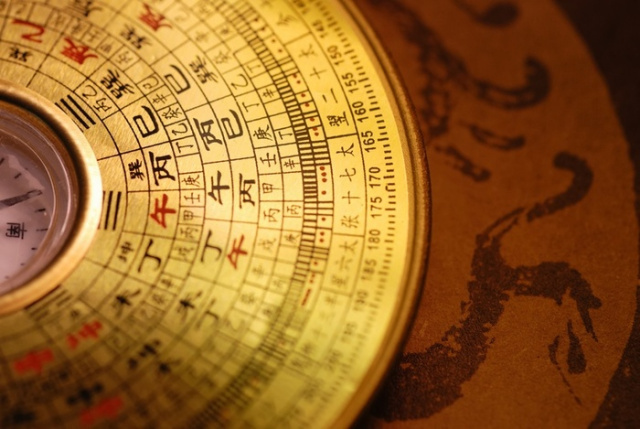 Astrology is a fascinating art that can aid you in all areas of your life, helping you to know more about your strengths and weaknesses, through this study you are able to understand yourself, your loved ones and your friends, it is a compass for life. Find out which element is connected to your star sign. Find out the Ruling Planet for your sign. You are affected by your Ruling Planet, the movement of the planets are seen as still or stationary, direct or retrograde. Depending on where your planet is at any given time it will affect you in various degrees depending on its position. The will, energy, life force. Inner, the ruler of emotions. 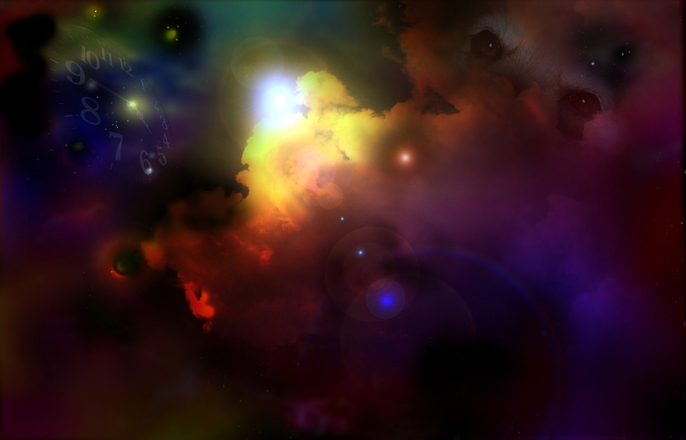 Planet of invention and new ideas.